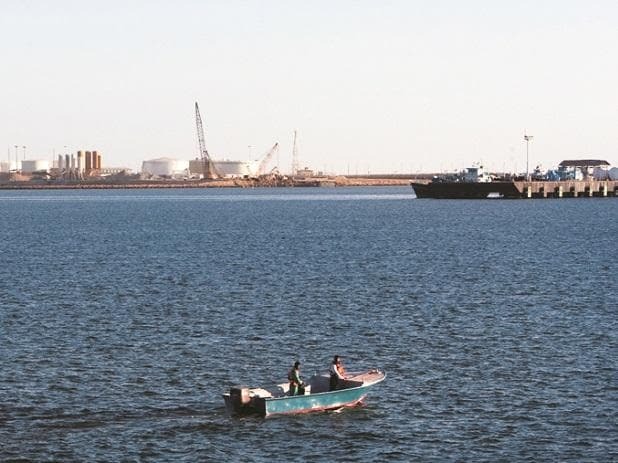 Experts in the US have welcomed the Trump administration's decision to exempt India from imposition of certain sanctions for the development of the strategically-located Chabahar Port in Iran, along with the construction of the railway line connecting it with Afghanistan. "This was the right call. India's ability to not just continue its development assistance to Afghanistan but also to scale up, will be vastly enhanced by the development of the Chabahar port," Alyssa Ayres, a senior fellow for India, Pakistan, and South Asia at the Council on Foreign Relations think-tank, said.